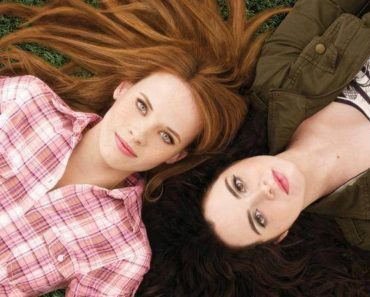 Daphne and Jace uncovered a pregnancy scandal with Senator Coto’s employee in this week’s Switched at Birth, but Daphne wanted to keep it quiet to protect the girl while Jace wanted to expose his philandering way. In the end, they decided to contact him privately and told him they would keep it a secret if he dropped the abstinence-only clause, which he did. Meanwhile, Angelo asked Bay to accompany him to St. Louis to get back his daughter from the men who had adopted her. 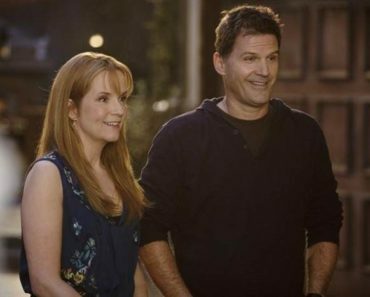 But they weren’t eager to give little Abby up and Angelo became angry with Bay when she suggested ripping Abby from her adopted fathers might be the wrong idea. Back at home, Regina encouraged Melody to try her hand at internet dating and when Emmett and Travis found out they tried to set her up with a potential boyfriend candidate. But Melody became frustrated by her lack of prospects when the date went bad. 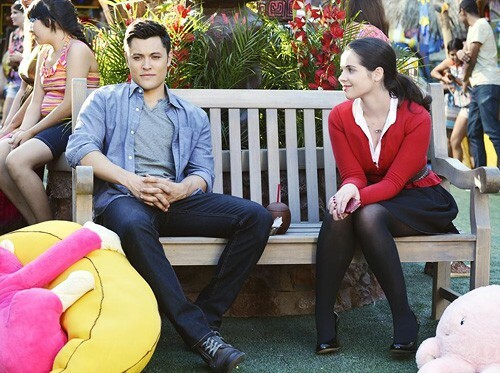 Don’t miss an all new episode of Switched at Birth on July 29 at 8:00 p.m. ET/PT on ABC Family. 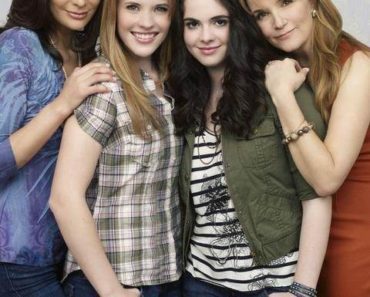 Switched at Birth Spoilers: What’s Next for the Kennish & Vasquez Families?